up the creek - mafia ink design co.mafia ink design co. 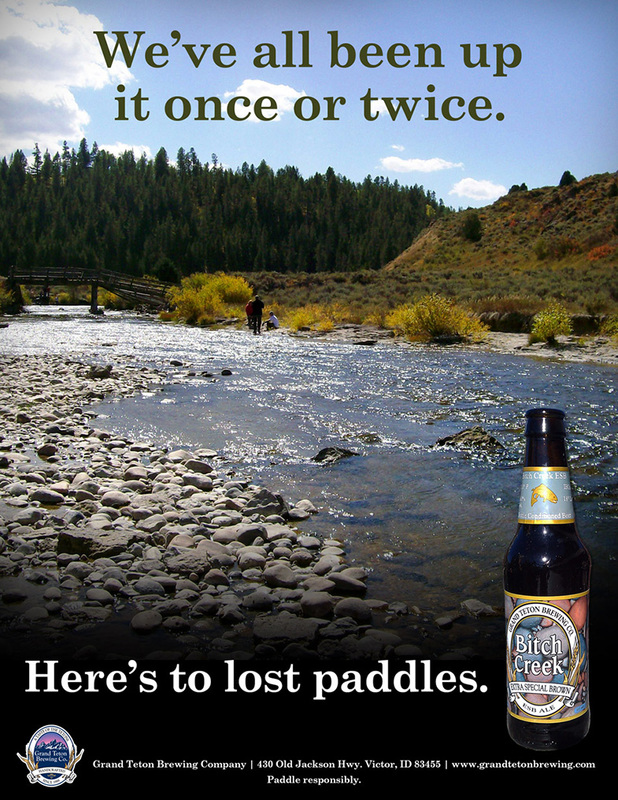 Please note: Grand Teton Brewing did not commission this clever ad. Part of me does hope they see this ad, chuckle, and commission a couple layouts though. I strive for an opportunity to design labels and ads for beer, wine, and spirits.